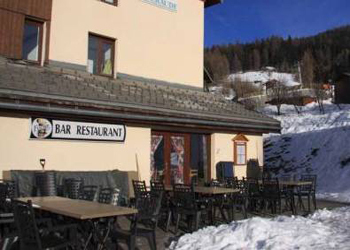 Why not try LE 3227, the traditional restaurant at the Emeraude Hotel, with its sunny 90m2 terrace offering panoramic views over the Tarentaise Valley and the Mont Blanc massif? 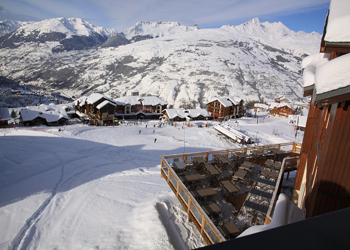 Open every day from 12.30 p.m.
Ski-in access via the Aigle piste. traditional meals and a relaxation area with indoor pool. 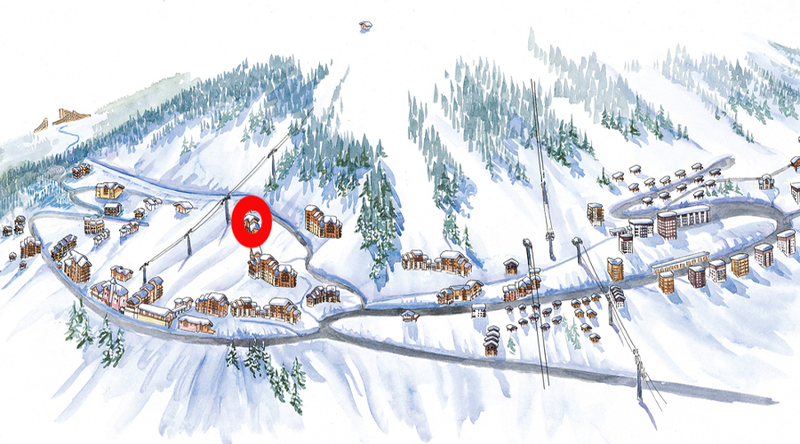 Go skis to discover one of the largest ski areas in the Alps. 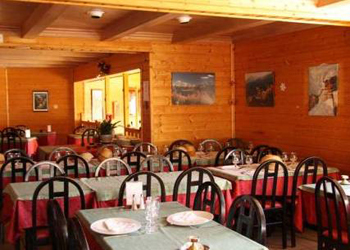 Inside, the restaurant is divided into three rooms for up to 200 people. 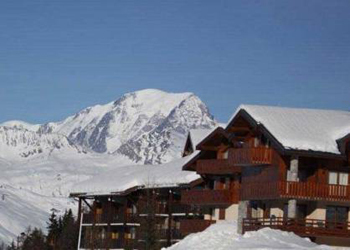 It offers beautiful views of the valley and the Mont Blanc. Savour cuisine with traditional dishes cooked with care and tasty desserts. 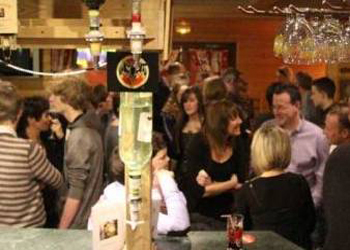 It is also possible to order specialties: raclette, fondue or stone grill. a tea came from east, a delicately spiced mulled wine and chocolate-chantilly crepe. In the evening of lounge music, the bartender concocts delicious cocktails while you challenge friends around the pool. And evenings of major sporting events, we will meet again to follow on big screen TV performance of our favorite athletes in an exalted mood. - Ski-in accesvia Aigle piste.